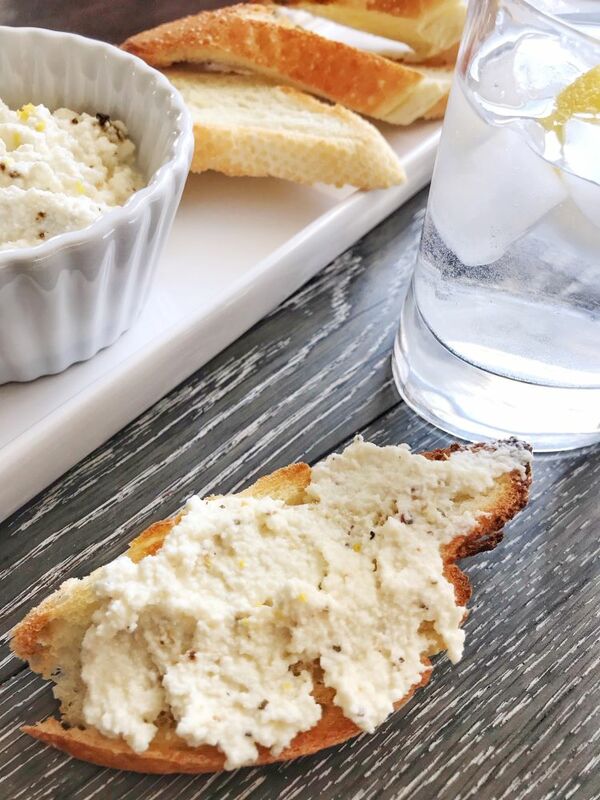 There is so much flavour in this greek and lemon ricotta. Perfect slathered on toast! Appetizers are my favourite. Especially simple ones that can be whipped up in no time. And even better when made with cheese. I have mentioned that we are cheese freaks right? My name is Fareen and I'm so happy you stopped by! This blog is about my favourite things - family, food and travel. Here you will find adventures with hubby, my two boys and my great big family. There is food (lots of food! ), as much travel as we can squeeze in and just life in general.